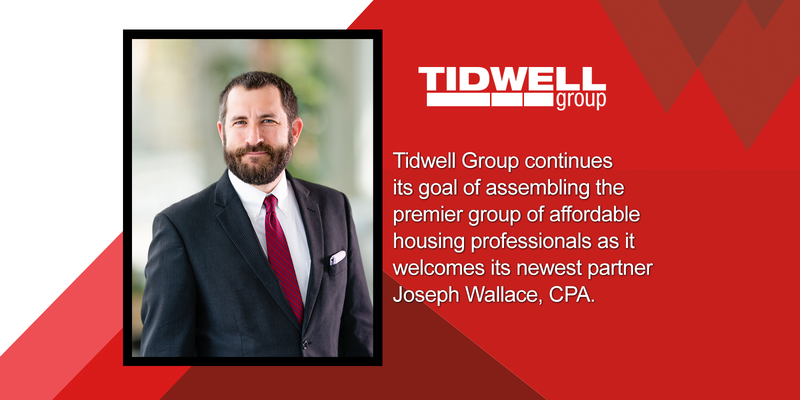 BIRMINGHAM, Ala. October 12th 2018 – Tidwell Group, LLC, one of the nation’s fastest growing accounting firms, with offices in Alabama, Georgia, Texas and Ohio, continues its goal of assembling the premier group of affordable housing professionals as it welcomes its newest partner Joseph Wallace, CPA. Among the skills that Wallace brings to Tidwell Group are his extensive knowledge of Federal and State tax credits, Pass-through entities and Capital Account Analysis. “These are important skills that will add to the unsurpassed accounting expertise and value that we provide to our clients.” said Barry Tidwell, National Managing Partner. Equally important to the growth and trajectory of the firm is Wallace’s unique capacity to elevate his staff in such a way that their individual strengths are fully utilized and that team members are empowered to reach their full potential. Ultimately, Wallace brings an energy and ethic that will allow Tidwell Group to continue to exceed the expectations of its valued clients. “With his impressive accounting credentials and 18 years of experience in the affordable housing industry, Joseph is well positioned to serve the important needs of our valued clients. As partner, he brings a work ethic and expertise that fits so well with an already impressive team. We couldn’t be happier to welcome Joseph as our newest partner!” – Barry Tidwell. Wallace is a graduate of Wake Forest University with a MS/BS in Accounting. He has a certification in CFP financial planning (2019) and is a member of the AICPA and NCACPA. He is also a member of the Accounting Advisory Council at Wake Forest University. Tidwell Group is a full-service accounting and consulting firm that specializes in the real estate and construction industries and is one of the fastest growing accounting firms per the 2018 INSIDE Public Accounting National Benchmarking Report. Their experienced professionals serve all asset classes within the affordable housing, conventional real estate, and not-for-profit industries. 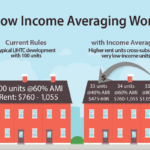 Within the affordable housing industry, Tidwell Group’s expertise ranges from low income housing tax credits, bond and conventional financing, HUD compliance and reporting and USDA-Rural Development compliance and reporting. Their focus is developing long term client relationships through value driven results. 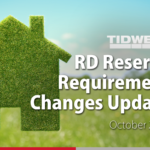 For more information on Tidwell Group, contact their firm on their website at www.TidwellGroup.com, on Twitter @TidwellGroupLLC, or by telephone at (866) 442-7090.